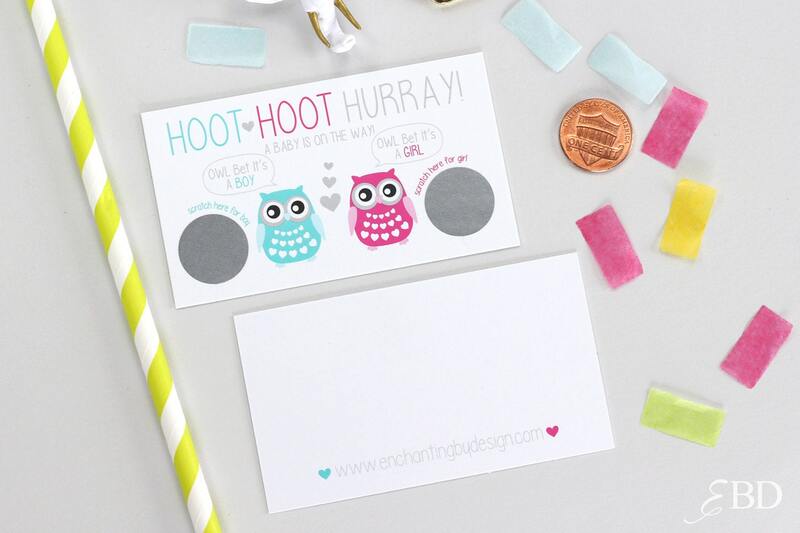 10 Baby Gender Reveal Scratch Off Cards - Guess the gender Owl Whoo Will It Be? Shipping was SO fast and the product looks great. Thank you! These were beautiful and everyone was so excited to scratch them off. I have gotten so many compliments on these cards. 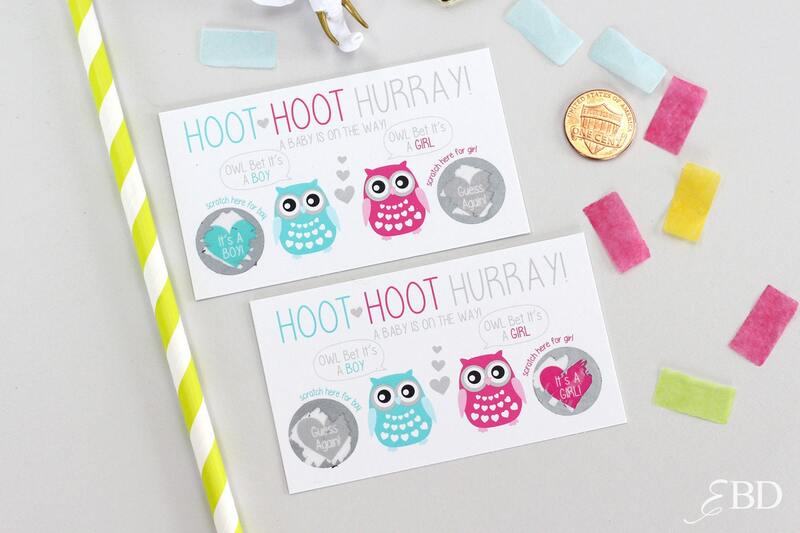 We used these yesterday to reveal our baby girl's gender and they were absolutely perfect! Sooo satisfied!